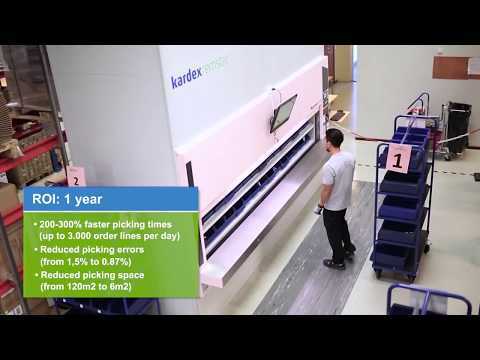 When it comes to batch order picking, automated storage solutions like vertical lift modules (VLMs) drastically outperform traditional static racks and shelving. 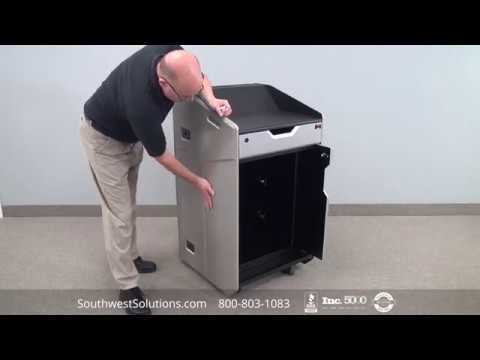 Watch the video to see why Tom is so much happier with his automated storage and batch order picking system than manual storage. 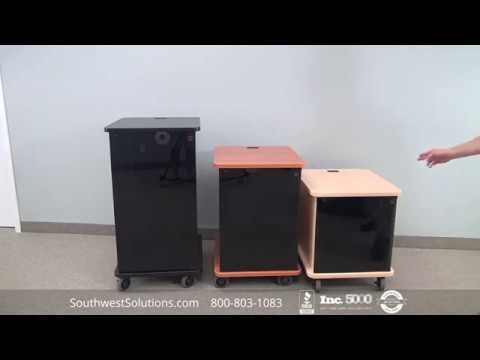 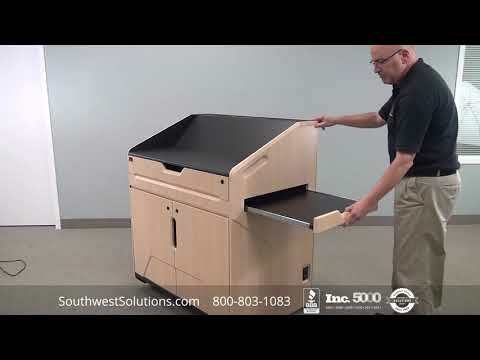 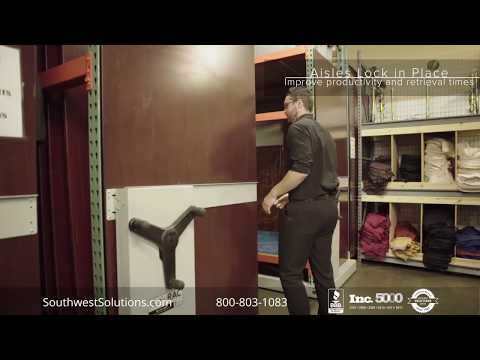 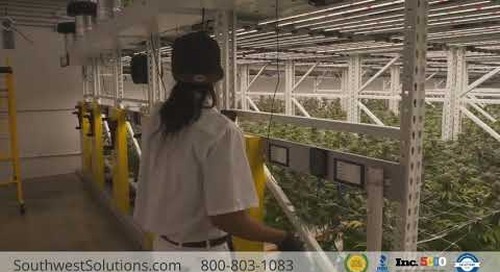 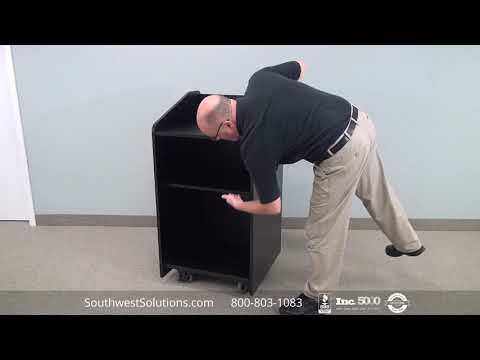 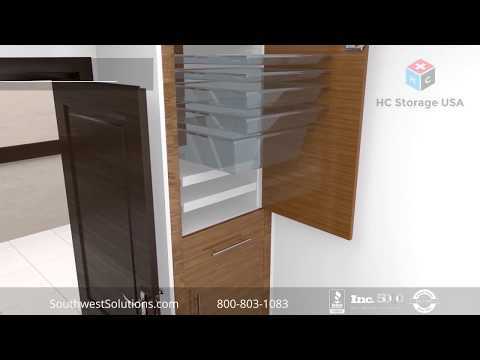 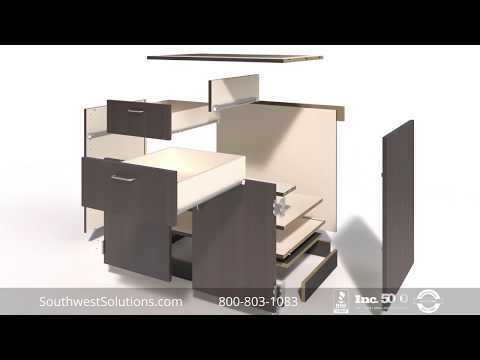 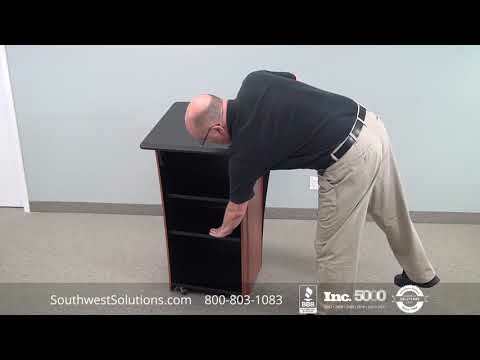 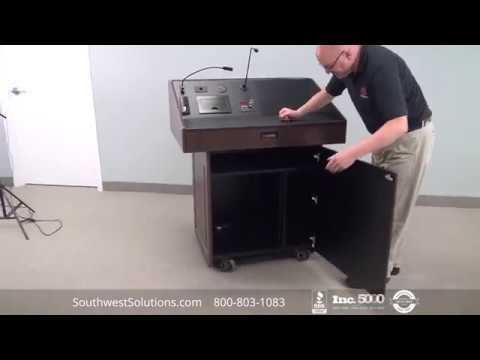 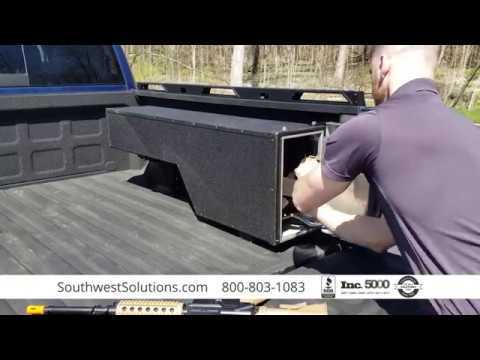 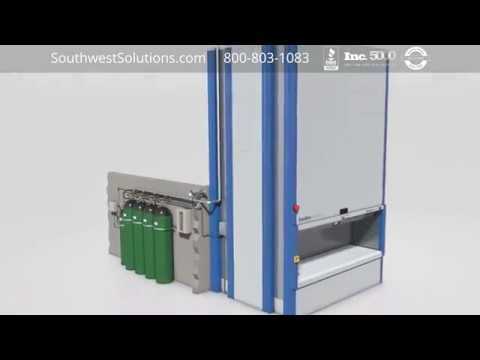 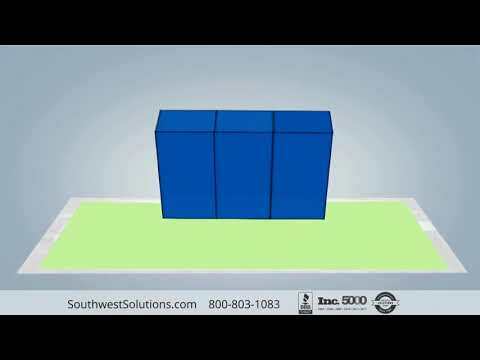 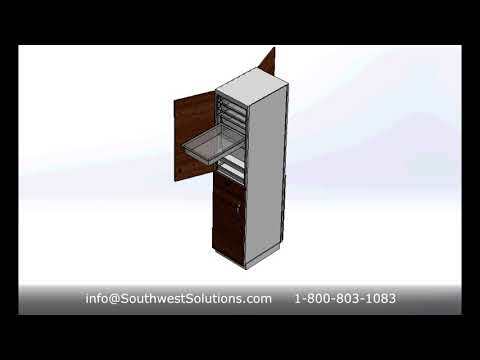 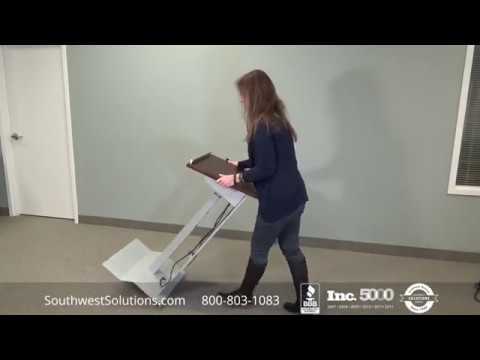 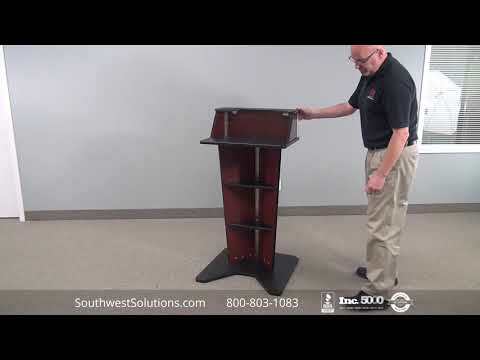 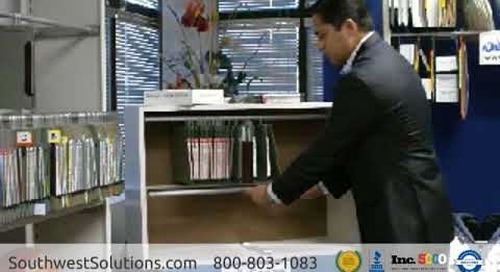 For more information about automated order picking solutions or to speak with a specialist, call us at 1-800-803-1083 or visit us on the web at http://www.southwestsolutions.com/contact-us/.